Ever wanted to see lions, rhinos, giraffes or penguins up close? 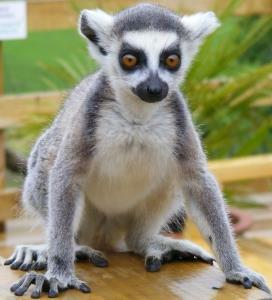 At Folly Farm, you’ll find a world-class zoo with over 90 different species. All in the heart of the Pembrokeshire countryside. 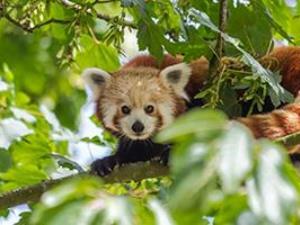 Wales’s only walking safari, Manor Wildlife Park plays host to exotic and endangered animals from across the globe! The park’s innovative walkthrough exhibits allow visitors to come face to face with many of it’s animals. 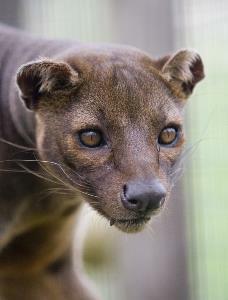 Roam the wooded pathways, relax on the grassy slopes, and spend a lovely, lazy day learning about many rare and endangered species from Britain and around the world.